NEW YORK – With the rise of new technology, business owners and companies have new, creative ways to market their products. 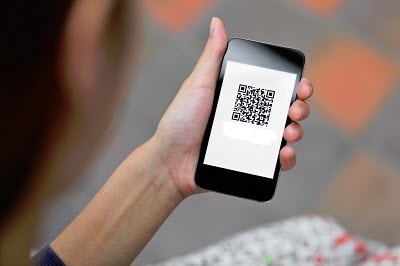 One of the most popular new ways to connect with customers and get them to one’s site is through QR Codes. Quick Response codes are images placed on business cards, signs, and other items that are readable to smart phones and similar devices. By scanning the code, a user is able to be taken directly to a website or sales page where they can take action. The technology was first put to use in the Japanese auto industry, but it has quickly evolved into an essential marketing strategy. QR Code Home helps business owners and companies take advantage of this new technology by designing a wide variety of items that feature these scanning the code. They include Booklets, Banners, Flyers and more. They have provided services for the likes of Boost Mobile, The Weather Channel, and more. “I first met Travis (the owner) during a networking event. One day I realized we would need to hire a printer at four o’clock on a Friday afternoon. Helpful, willing, and able, Travis was at our service with an affordable quote. We sent him the documents via email and he was able to have our programs printed and assembled (not to mention, delivered) the next day,” enthused Mike Rose of Goodyear Tires. Taking pride in giving their customers the best possible service, QR Code Home offers 24/7 customer service. They take it a step further by giving clients their personal cell phone numbers so they can offer the best advice at any time of the day. The company also offers unlimited website editing, so one can update and modify their site as often as necessary. 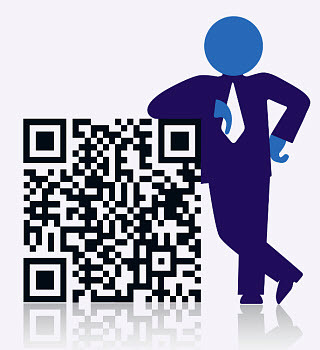 For more information on QR Code Home and the services offered, please visit their website at http://qrcodehome.net/. The site also links to their social media accounts and provides a contact page for inquiries. New billboards and signs featuring quick response codes will be placed in locations worldwide. Clear Channel, a company that currently has nearly 700,000 signs and billboards positioned in different spots around the globe is planning to add 75,000 QR codes to advertisements in areas that feature “heavy footfall and long dwell-time”. This means that places such as bus stops, shopping malls, and airports will now see quick response codes. The QR codes on the billboards will also have added SMS capabilities that make it possible to text people who are close by or to use near field communication (NFC) technology for the contactless transmission of information to devices that are located in close proximity. 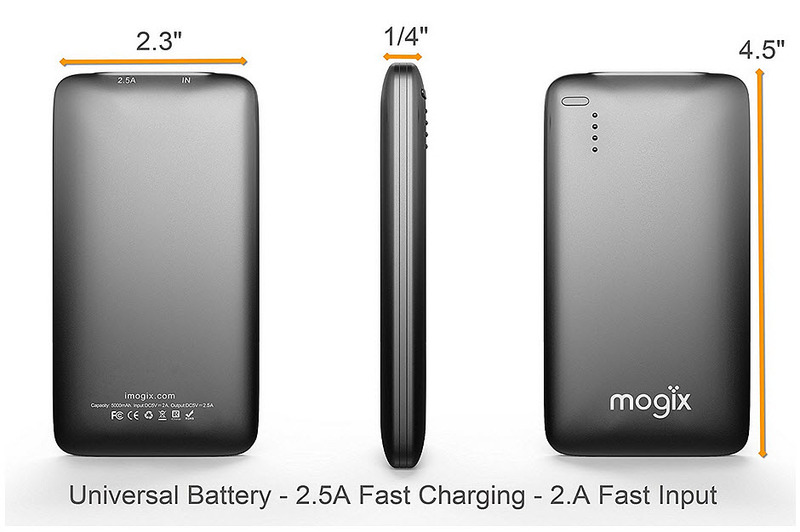 This converts the posters into a form of mobile marketing with considerable potential. The QR codes and other technology will help to better connect with consumers who are on the move. According to Clear Channel, the initiative, which they have called Connect, “presents the opportunity to target consumers on-the-go, when they are receptive to messages and can be delighted by timely, relevant and tailored invitations to engage.” That statement was made by the company’s chief operating officer, Suzanne Grimes. These types of distractions, such as being able to scan a QRcode, are typically welcome in areas such as airports where people are looking for something simple to do in order to kill time. It isn’t something that they would likely do if they were in a hurry and were just walking from one place to another, but when they are forced to wait around, they will be far more willing to amuse themselves with activities such as barcode scans. That said, to become effective, the ad needs to find some way to become noticed in the first place. Before consumers are able to scan QR codes, then need to actually realize that they’re there. It is in this area that Clear Channel has managed to stand out, as it has employed other technologies to draw more attention to itself and to make sure that its posters aren’t seen as simply passive atmosphere. This way, they become interactive features.